The 142nd running of the Kentucky Derby will be held May 7 at Churchill Downs, featuring spectacular hats, plenty of bourbon and some of the fastest thoroughbreds in the world. Known as the "Greatest Two Minutes in Sports," the Derby is steeped in tradition and style. 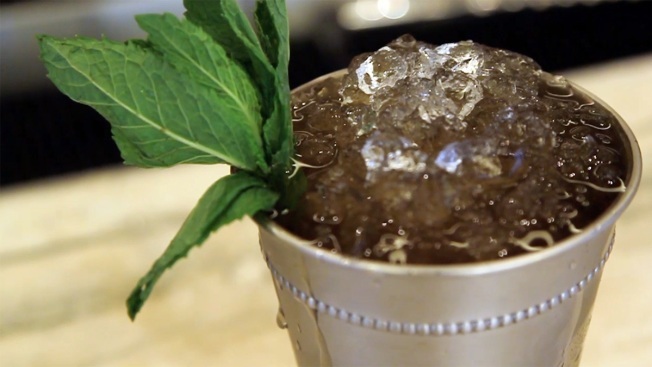 Grab a mint julep and a Derby hat and test your knowledge of the race with the quiz below.